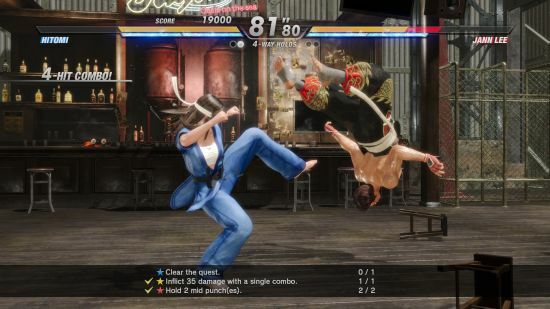 The Good – Underneath all the eye candy is a solid and smooth fighting game. There are tons of moves and combos to learn for those who are inclined to do so, but for mashers like me there is still plenty of fun to be had. Winning is still possible on lower levels. 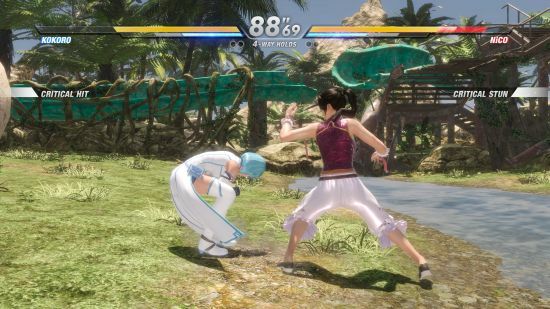 The variation between fighters and styles mixes things up a bit but due to the levelling system you will no doubt end up returning to a single character. The Bad – This is easy, unfortunately. Well for Xbox anyway. The online side of things is almost completely devoid of players. And considering the type of competitive game we have here this is a real problem. Yes, you can do the Story Mode and a good amount of single player content, along with local two player. But taking your battling babes online will find you playing with yourself more often than not. The Unlocks! – So at release there are 27 fighters each with different costumes, hair styles, glasses, and god knows what else to unlock. Now for me this is a nightmare. I like to have everything in a game, call me a completionist if you will. But the time needed to unlock everything here would be huge. For some it is a goal, for others, a non-issue, for me, quite the put off. 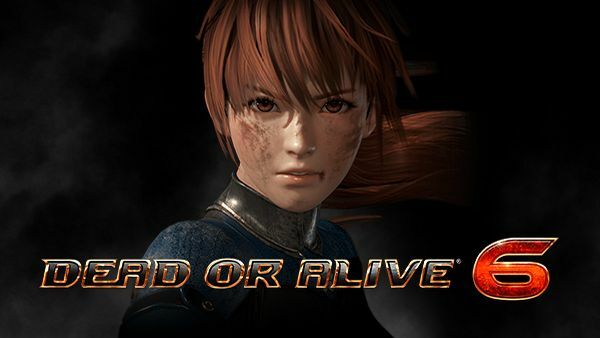 The Dead or Alive franchise has always been one of the premier players in the fighting genre and DOA6 is no exception. But maybe this genre is a bit of a relic of the past. Are we expecting more from our games? I mean, there will always be a place for these games but are they the AAA games we have come to expect now days? 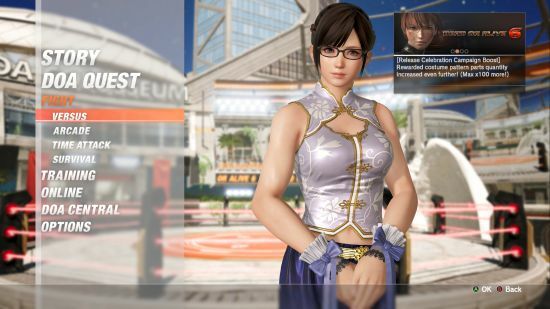 Anyway, if you want a fighting game DOA6 is still one of the breast, umm, best.